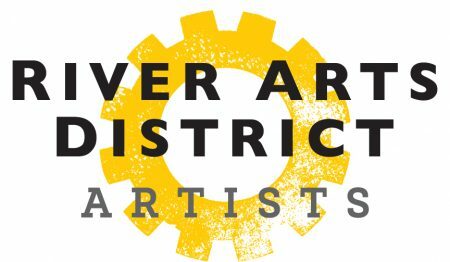 The River Arts District and several of its artists will be featured in “Asheville By Design.” The show premiered on the National Geographic Channel on Thursday, September 20th at 6:30pm ET and PT (5:30 CT). There will be an encore airing on September 27th at 9:30am. Additionally, the special will be available on demand on National Geographic from 9/21/18-12/20/18. Click here to watch the episode online.